Jointers, also known as planers, play a key role in woodworking as they are used to produce flat surfaces. 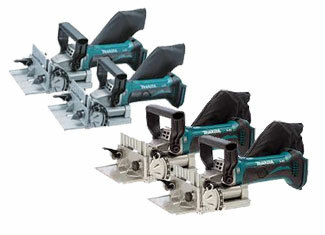 Makita jointers, just like other products of the company, are high quality and make the jointing process simple. Makita’s range of jointers is impeccable as it contains light, compact and well thought out products manufactured for exceptional productivity. Jointer’s purpose is to create a flat surface and even minor defects in the tool can cause it to deviate from accurate results. 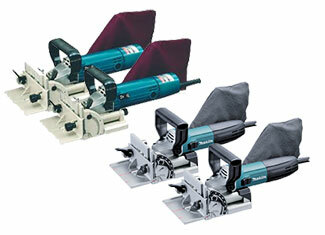 You don’t have to replace your jointer as now you can buy Makita jointer parts at toolpartsPro to mend your tool. We keep our margins to minimum giving our customers the comfort of buying genuine Makita jointer repair parts at lowest online prices. ToolpartsPro proudly presents its impeccable range of Makita repair parts that can’t be beat. With crazy low prices and impressive customer support, we know how to win customers’ hearts. You can order your desired part from here or you can dial our toll free number 888 982 6540 for more information on tool parts and inquiries.